Spoiler warning! Don't read ahead until you're fully caught up with Game of Thrones. 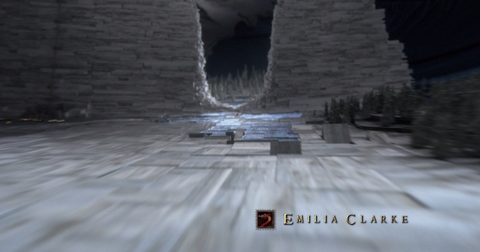 The moment the Game of Thrones theme song, composed by Ramin Djawadi, starts playing, viewers expect to see the title sequence animation, a 3D map of Westeros and Essos. The realms unfold, and viewers are able to see the fictional world like a map — never from the inside, though. 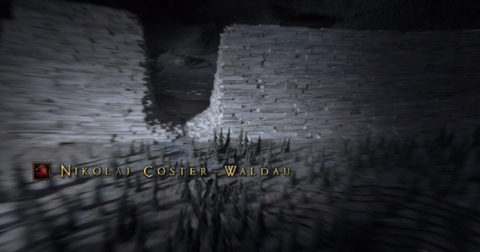 Viewers also notice that landmarks do change in the intro, depending on what's happened in previous episodes. In the seasons prior to Season 8, we saw some of the house sigils change, depending on which family was conquered and by whom. 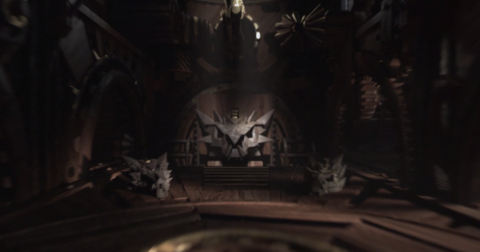 The hardest one to take was when the Boltons had overpowered Winterfell — in the title sequence in Season 6, this was symbolized by the Bolton house sigil, along with an upside down flayed man. When Jon Snow defeated Ramsay Bolton and took back Winterfell, the following episode's intro shows the Stark sigil back in its proper place. But tonight in Game of Thrones' Season 8 premiere, the title sequence is completely different. Different in a way viewers have never experienced before. For the first time, we were invited inside. One of the first landmarks we see is the Wall, which has a huge gaping hole in it. As we know from Season 7, Dany's undead ice dragon destroyed it with his icy breath. And right away, the sequence shows us how the Night King's army is making its way from the Wall to the rest of the Seven Kingdoms with progressing blue tiles. “With the White Walkers’ seeming inevitable crush southward, it seemed to make sense to start north of the Wall,” title designer Angus Wall told Buzzfeed. 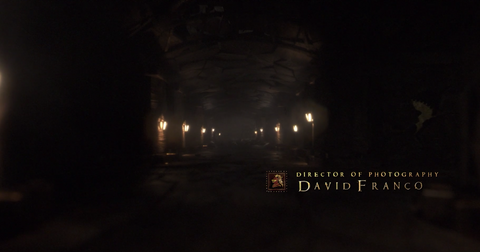 From there, we see rooms in castles we're familiar with, such as the Great Hall in Winterfell, the Red Keep (where dragon skeletons reside) and the crypt of Winterfell (which we sure have seen a lot of in trailers — it's also where Jon Snow learns his true identity in this first episode in Season 8). We also now see the Iron Throne, which resides in King's Landing. 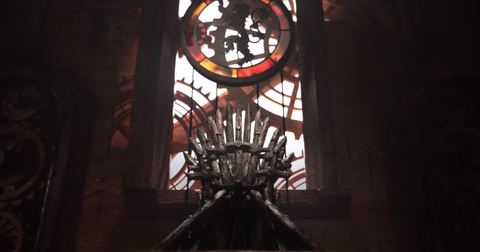 Given that we'll learn who sits on the throne this season (if anybody, that is), it's not shocking that the intro gives readers a good glimpse of the ugly, powerful seat. 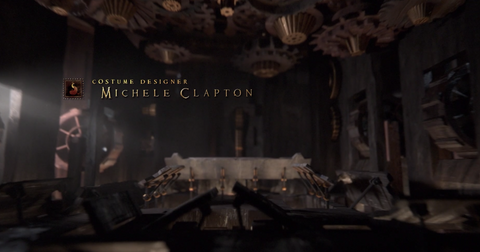 We'll just have to keep watching to see what more the title sequence is trying to tell us. Tune into Game of Thrones every Sunday on HBO, 9 p.m. EST.